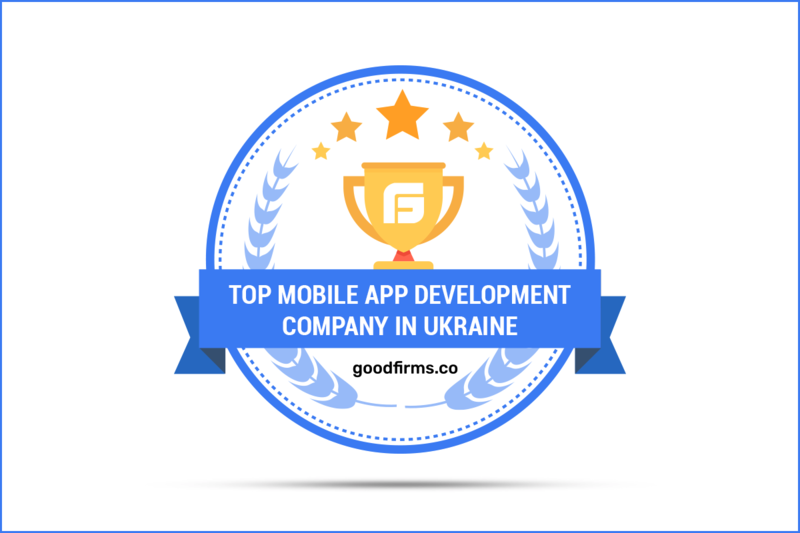 For its exceptional service-offerings, GoodFirms ranks bvblogic among top mobile app development companies in Ukraine. bvblogic is a technology development company with an interest in reformation. The company got incepted in 2008 with a small group of developers, and currently, it has emerged as one of the regional leaders serving 500+ clients worldwide. It has his centers located in Ukraine: Ivano-Frankivsk, Sumy, and Chernivtsi. bvblogic has accomplished 800+ projects in different industries and technological arena. The company develops and renders impactful IT solutions mainly in five verticals: E-commerce, eBooking, eTickets, Logistics, and Transportation. bvblogic also deals into creating regular software with the use of latest technologies and intellectual methods of Data Science, Artificial Intelligence, Machine Learning, and Deep Learning. GoodFirms performs accurate research to hype the best service providers of the various industries on its platform. This process includes an evaluation based on three parameters – Quality, Reliability, and Ability. Through this research process, the service seekers can take a prompt decision of choosing the service provider, which is dependable, skillful, and brilliant. In the app development industry, bvblogic holds a leading position amongst the best mobile app development companies in Ukraine enlisted at GoodFirms, and this reflects through its excellent and vast service offerings and highly-valued clients. At bvblogic, expert developers are actively developing and improving the department of mobile development congruity with modern trends. The team constantly explores and learns current tech modifications. The team tries to change and modify the ideas into reality for iOS and Android users. bvblogic has expertise in the development of mobile applications and provides the best possible solutions for start-ups, e-Commerce, corporate clients, and social projects. The professional team of iOS-developers enables the users to implement tasks of any level of complexity: geolocation, cross-platform, graphics and animations, synchronization, usability, and different design. bvblogic is having adequate knowledge in the development of Android mobile solutions for different business areas: travel, media, mobile banking, etc. Thus, looking to the reliability and scalability of the services rendered by the bvblogic, GoodFirms rank the company amongst the best mobile companies and the below-displayed review is the proof of it. The company’s primary focus is on implementing and developing web-oriented solutions. These solutions facilitate the user’s business and also boosts efficiency & productivity. The specialists at bvblogic have adequate knowledge in web-oriented software development, leading skills and web innovations. Besides this, the team possesses skills in analyzing the specific production requirements of the user. Certified JAVA experts at bvblogic always accept positive feedback from the clients. The quality solutions rendered by the highly-skilled developers’ guarantees to solve the complexities in large-scale projects. The company delivers projects by using several techniques and frameworks like – JavaFX, JDBC, Spring, Hibernate, Grail framework, Eclipse RCP and many others. Hence, delivering solutions in a very professional way grabs the attention of the GoodFirms’ researchers and they expect the company to lead in the list of the top java development companies enlisted at GoodFirms. No matter how professionally and accurately the product is designed and developed, but before its deployment, quality check of a complete product is a must. The modern testing techniques used by the company ensures that the product delivered is thoroughly checked and will have the least bugs and mistakes so that the client can confidently implement it. Testing of both the types – functional and non-functional are conducted which continuously improves the quality of the product. The expert QA team are committed to having long-term and trustworthy relationships with the clients. Such quality approach adopted by bvblogic ranks the company amidst the top software testing companies in Ukraine, enlisted at GoodFirms. Washington, D.C. based GoodFirms is a maverick B2B research and reviews company that helps in searching the mobile app development, software development, and software testing companies giving best services to its patrons. GoodFirms’ extensive research process ranks the companies, boosts their online reputation and helps service seekers pick the right technology partner that meets their business needs. If I am the CEO, Co-founder, CTO, General Manager of fuel stations network, why do I need a mobile application for my business in 2019? 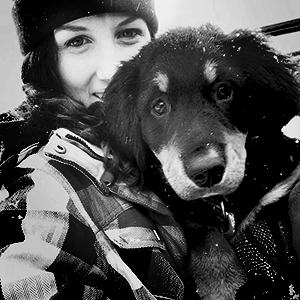 The answer is simple: a loyalty program for your clients….